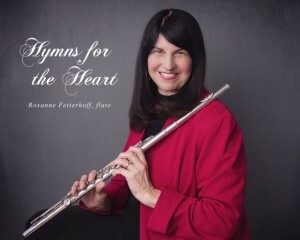 Roxanne Fetterhoff, wife of Bob Fetterhoff, senior pastor at Grace Church (Wooster, Ohio), has recorded and produced a CD album, Hymns for the Heart, with all proceeds from it’s sale to go to Asia’s Hope, the organization which cares for orphans in Cambodia, Thailand, and India. Click the picture at right to enjoy a musical clip from “Give Thanks,” one of the titles on the CD. To order the CD, mail a check for $15, payable to Asia’s Hope, to: Bob and Roxanne Fetterhoff, 912 Douglas Drive, Wooster, OH 44691. For more information, email Bob at RDFetterhoff@woostergrace.org.